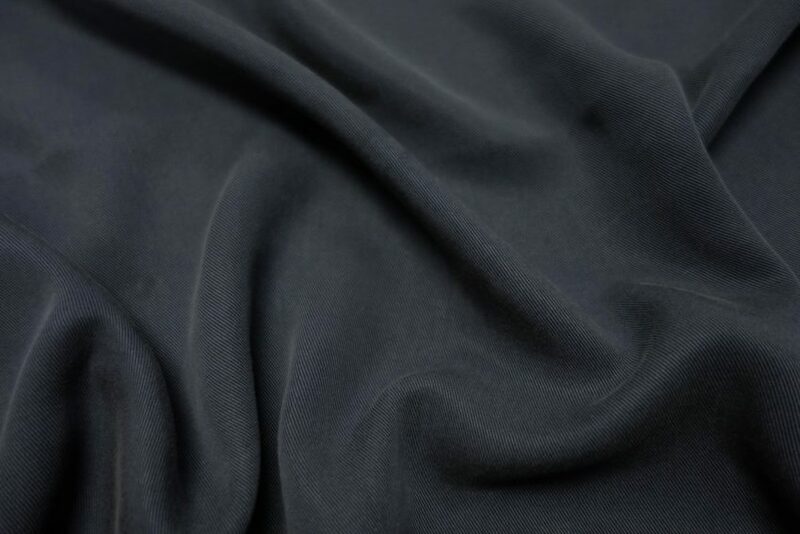 This is a medium/heavy weight twill weave fabric made of 100% tencel. It has a soft hand and drape. This fabric would make into some great pants, top or soft jacket. TENCEL® is a brand name for a fiber which is also called lyocell, manufactured by the Lenzing AG company. It is a sustainable fabric, regenerated from wood cellulose. It is similar in hand to rayon and bamboo, both regenerated fabrics. 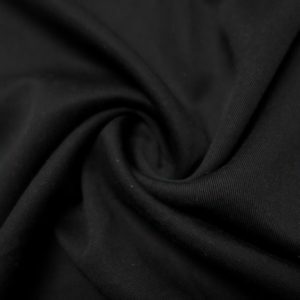 However, Tencel is one of the most environmentally friendly regenerated fabrics, for several reasons. Tencel fibers are grown sustainably. It is obtained from eucalyptus trees that are grown on farms—no old growth forests, genetic manipulation, irrigation, or pesticides are used. These forests and the pulp produced for Tencel have earned Forest Stewardship Council (FSC) certification that the products come from socially and environmentally responsible forests. The European Programme for the Endorsement of Forest Certification has also endorsed Tencel’s farming practices as sustainable. Tencel eliminates the negative environmental impacts of traditional fiber processing, using new sustainable technologies. Tencel fibres are chemically processed but these chemicals are nontoxic unlike those used to make rayon or bamboo. 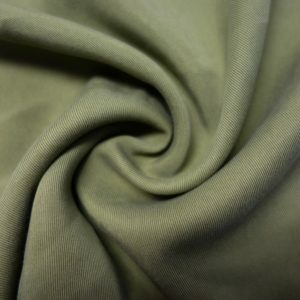 In addition, the cellulose or ground pulp used for Tencel is treated in what is known as a closed loop process in which these solvents are recycled with a recovery rate of 99.5%. The tiny amount of remaining emissions is decomposed in biological purification plants. Because of the nature of the material, the processing never requires bleach. 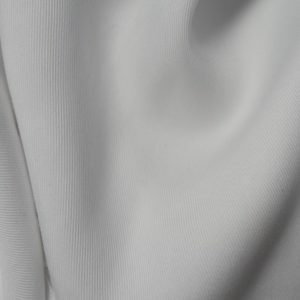 This overall method of manufacturing fabric was awarded the “European Award for the Environment” by the European Union. 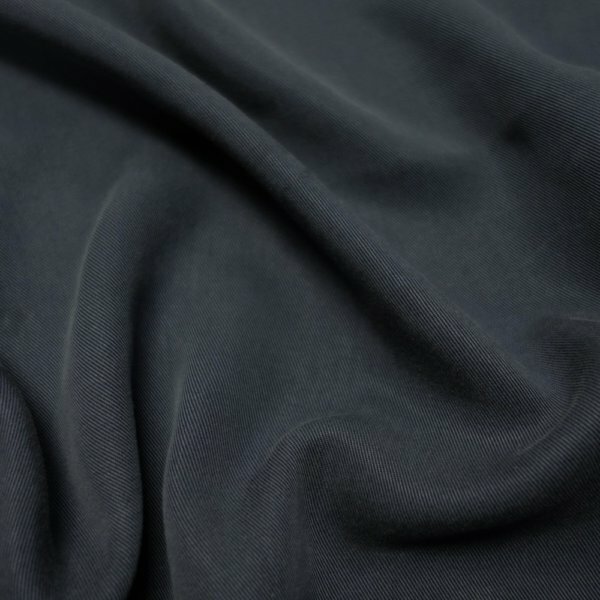 TENCEL® fabric carries the Oeko Tex 100 certification, an international standard developed in 1992 to certify that it contains no harmful substances. Tencel also has been awarded the European Community Eco-label flower for products and services with reduced environmental impacts. Available in black, white, sage and navy. Cold water machine wash, machine dry or hang to dry. Always test with a sample first.